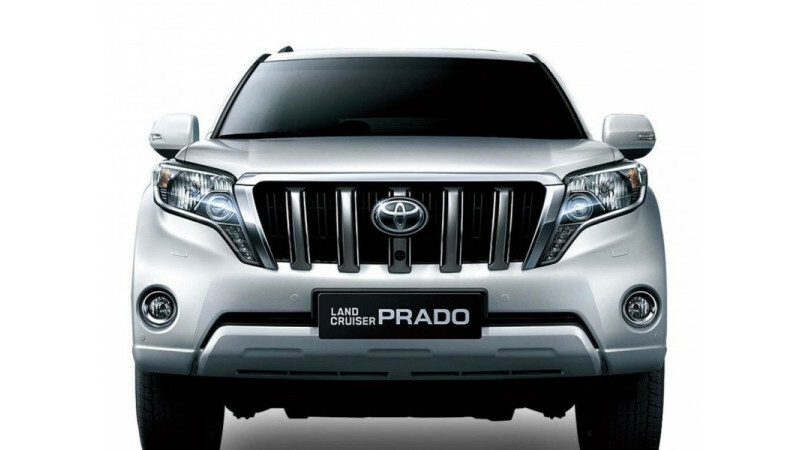 Known as the Baby Land Cruiser, the Prado is currently one of the best go-anywhere SUVs available in our market. 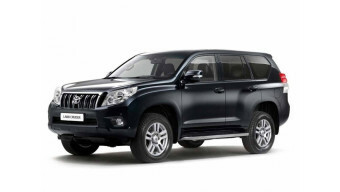 Loaded with powerful engine, spacious interiors and lots of functions, the big SUV targets enthusiasts looking for off-roading as well as good tarmac capabilities. 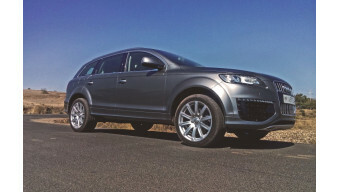 The German luxury automobile manufacturer, Audi unveiled the Q7 sports utility vehicle in India in 2006. This SUV offers capacious and comfortable interiors along with rugged, yet premium exteriors. The vehicle is equipped with powerful engine, and offers good off-roading as well as city road performance. 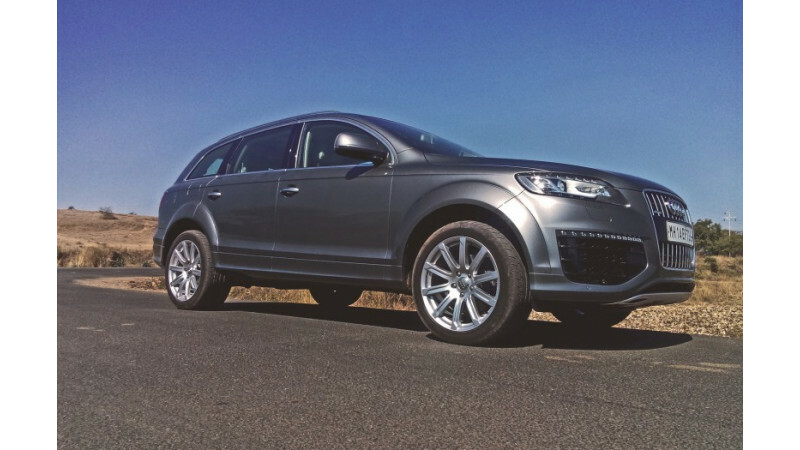 The Audi Q7 flaunts big and aggressive exteriors, with a single-framed large, radiator grille being the dominant and sporty feature upfront. The grille is flanked by curved headlamps holding xenon lights that add to the dynamics of the SUV. 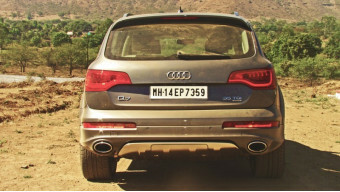 At the rear, the SUV gets uniquely designed tail light cluster. The flared wheel arches, large alloy wheels, contrasting bumpers and sunroof adds to its overall sporty stance. 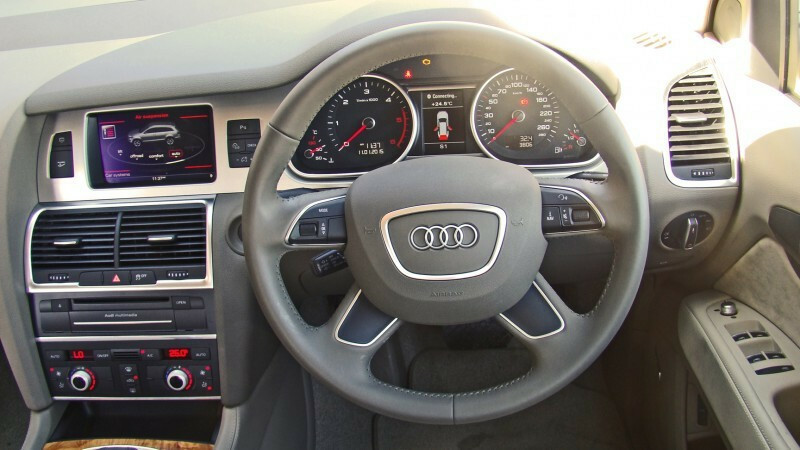 The interiors of the Q7 are designed to offer comfortable and soothing experience to driver and occupants. 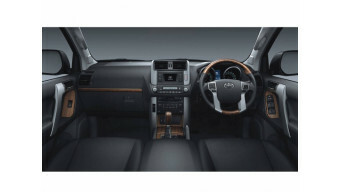 The cabin sports aluminium and wooden trims while the seats are upholstered in finest leather. It features Audi's Multimedia interface that displays climate control, audio information and other functions of the vehicle. With ample legroom, head and shoulder room, and highly supportive seats, the Q7 is a perfect SUV for long journeys. 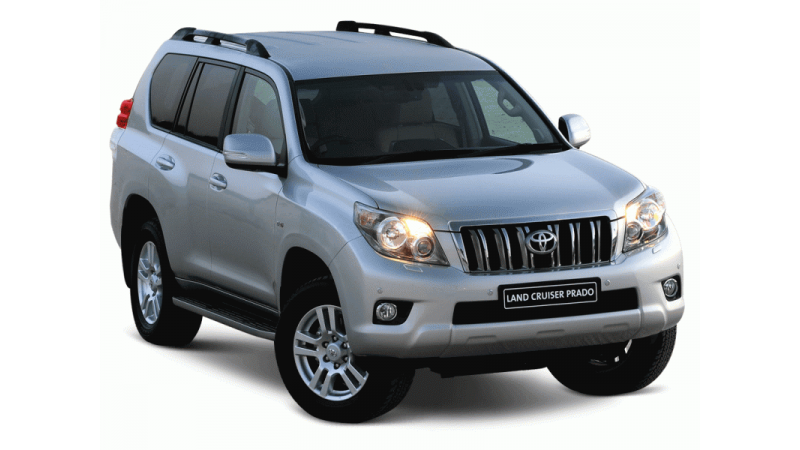 On the other hand, the Land Cruiser flaunts sturdy and stable exterior. 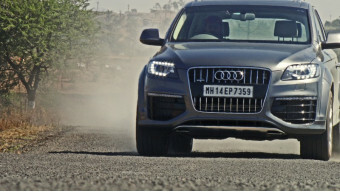 It features projector type headlamps and striking fog lamps that add to its sporty appeal. 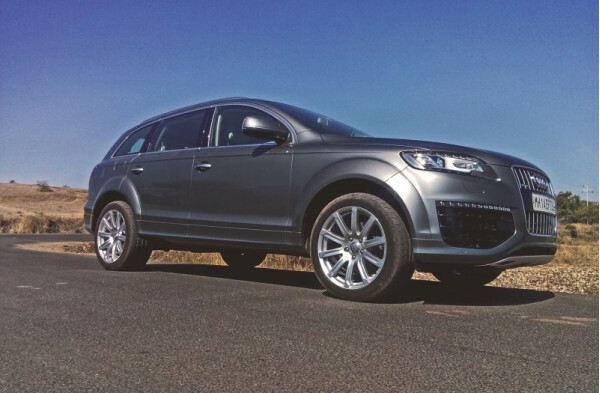 The flared wheel arches have been fitted to massive 18-inch alloy wheels that offers dynamic stance to SUV. 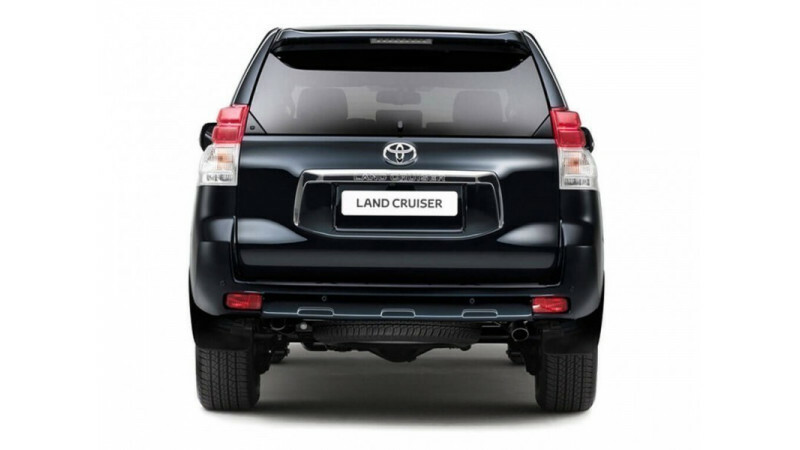 Its bold vertical chrome slats with Toyota emblem give it an aggressive stance. 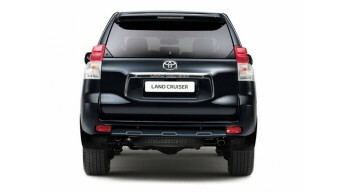 Toyota Curiser Prado also offers a spacious and comfortable cabin. The multi-functional steering is covered in leather and wood. It offers spacious cabin with ample legroom and headroom to seat seven adults comfortably. The front seats gets auto adjustable feature that adds to the comfort level. The driver seat can be adjusted in 8 ways, while the co-driver seat can be adjusted in four ways. 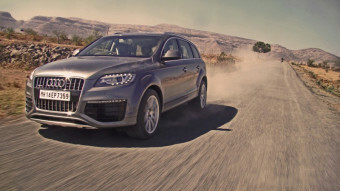 The Audi Q7 SUV is available in two diesel engine options - 3.0-litre V6 and 4.2-litre V8. While the former is good for 241bhp of power and 550Nm of torque, the 4.2L motor produces 335bhp and 800Nm of torque. The engines are paired to an eight-speed automatic gearbox which sends power to all-4 wheels via Audi's Quattro all-wheel drive system. 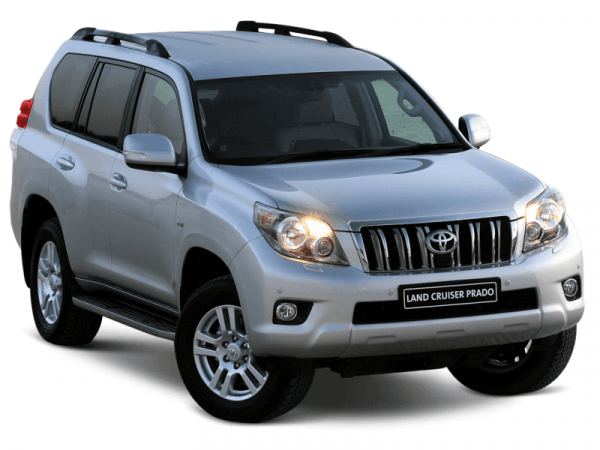 On the other hand, the Land Cruiser Prado gets a 3.0-litre 4-cylinder inline diesel engine that is good for 171bhp of power and 410Nm of torque. This engine is paired to a five-speed automatic gearbox driving the power to all-4 wheels. 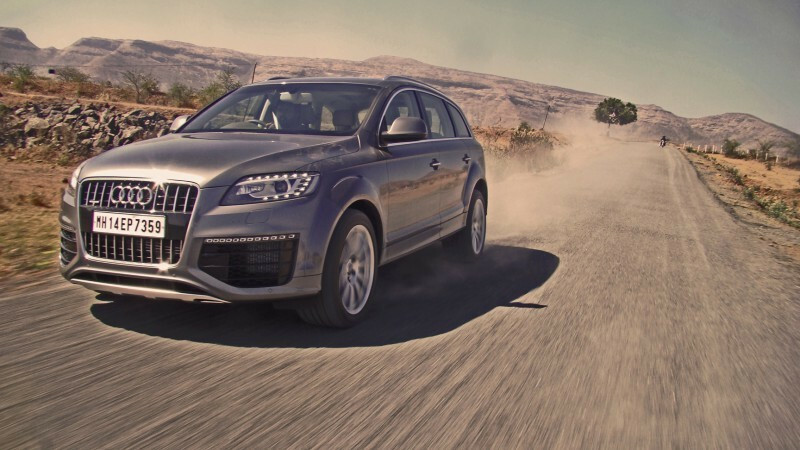 The Audi Q7 seems clear winner here. 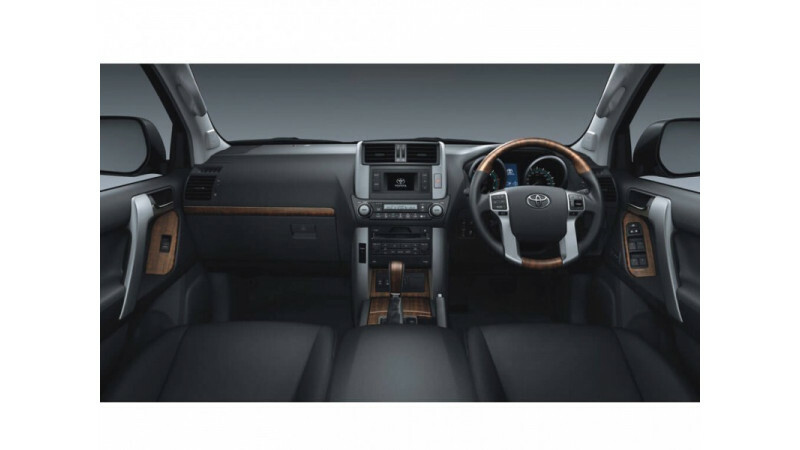 It offers more power, spacious cabin and looks that an urban rich would expect in his/her car. On the other hand, the Prado is best for off-roading purpose.